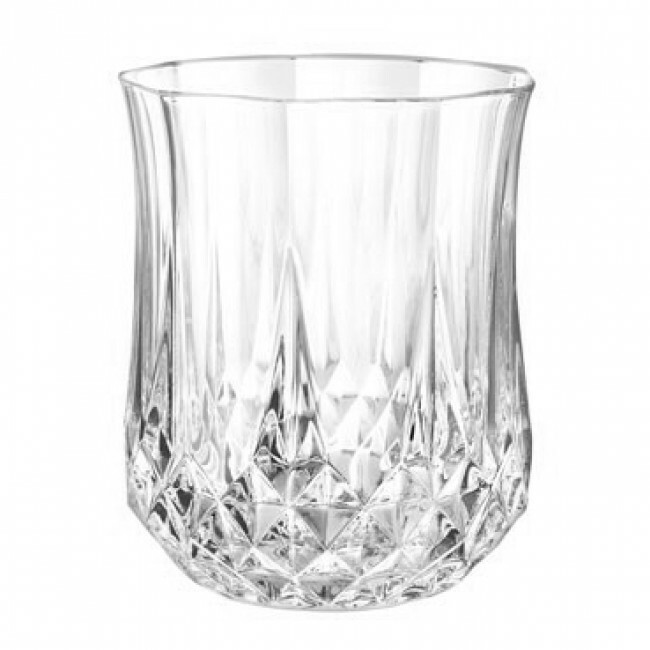 The 7.7oz / 23cl Old fashioned glass of the Longchamp collection from Eclat par Cristal d'Arques will enhance your table decor with their vintage sophisticated design. The shiny finishes of this glass will be perfect for a party tablescaping. The 7.7oz / 23cl Old fashioned glass of the Longchamp collection from Eclat par Cristal d'Arques will enhance your table decor with their vintage sophisticated design. The shiny finishes of this glass will be perfect for a party tablescaping.